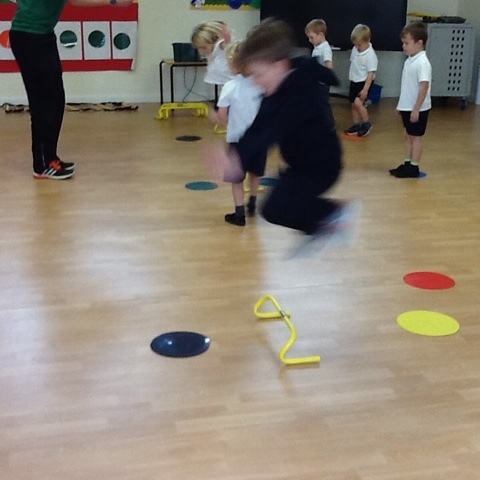 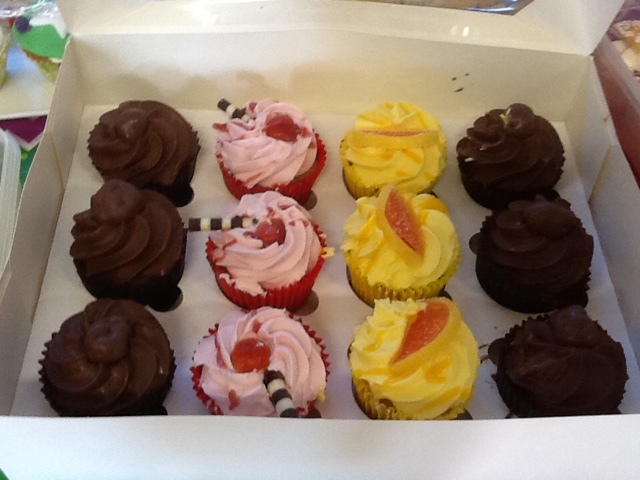 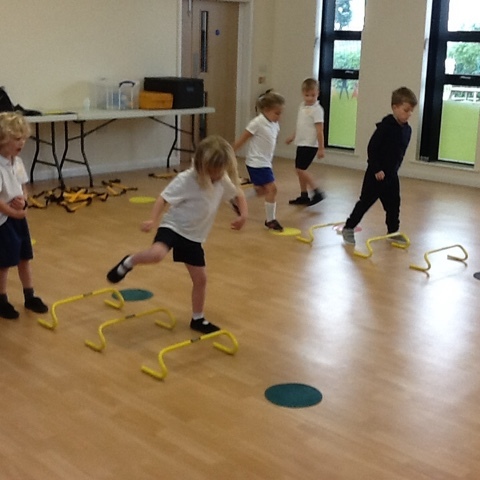 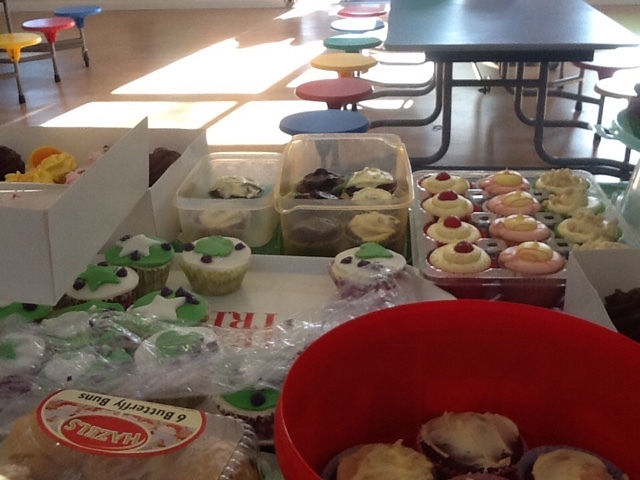 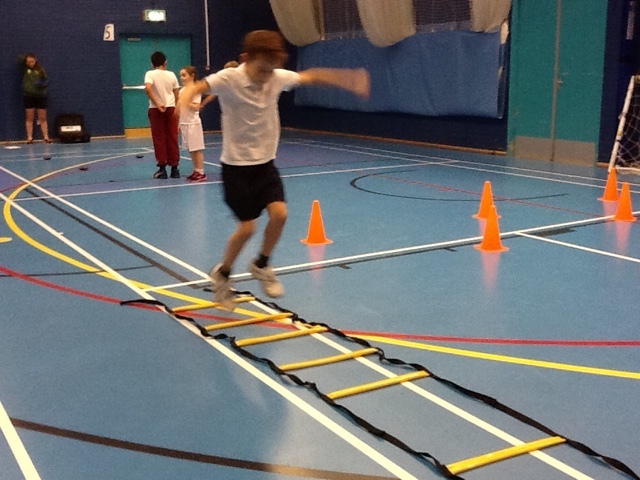 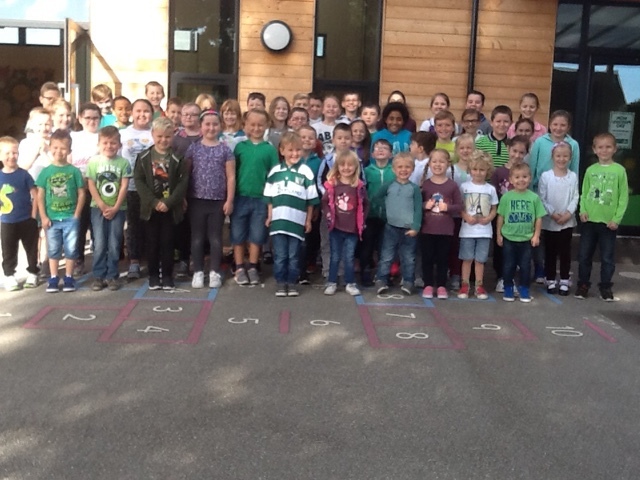 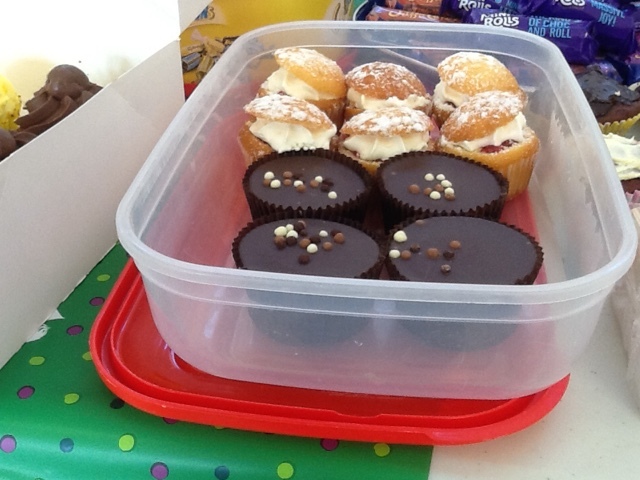 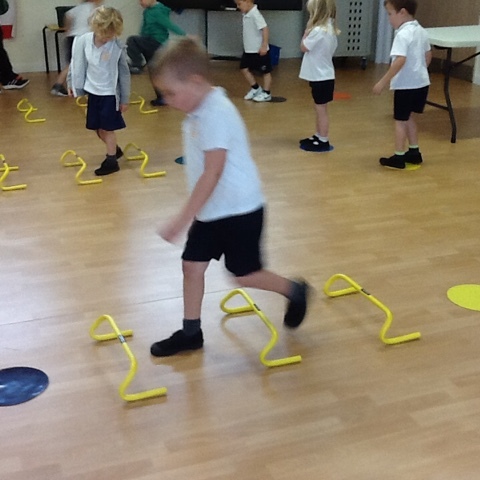 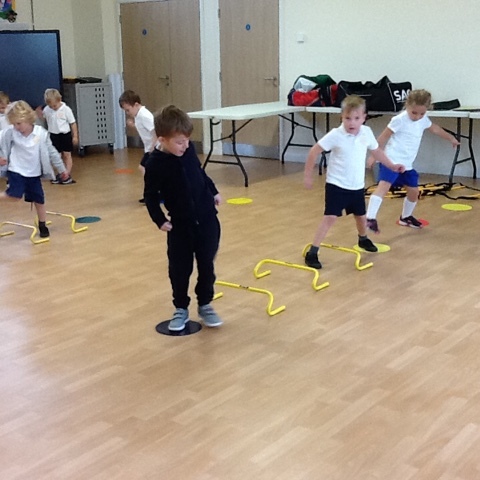 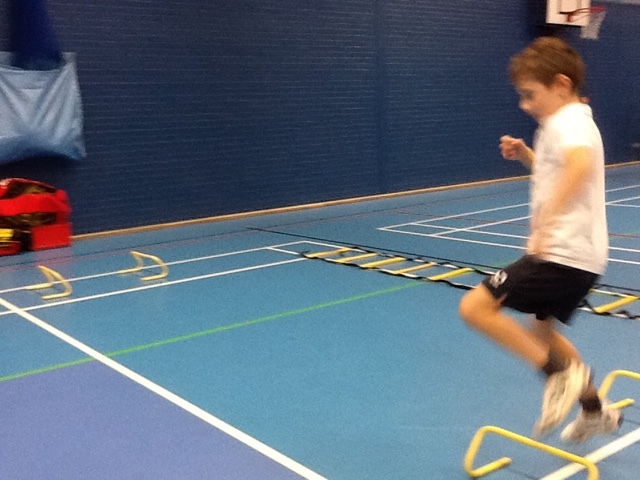 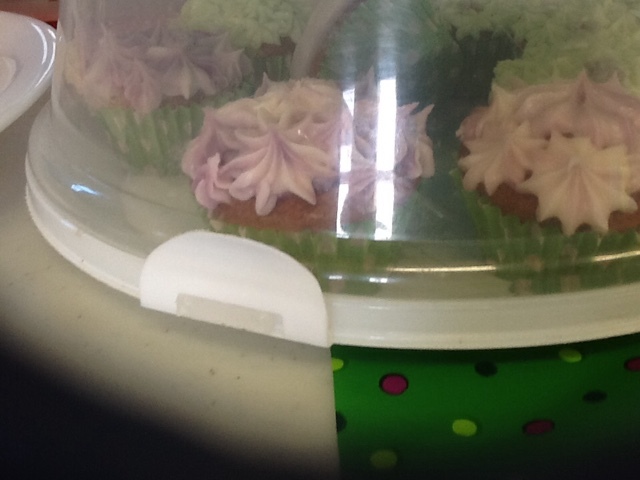 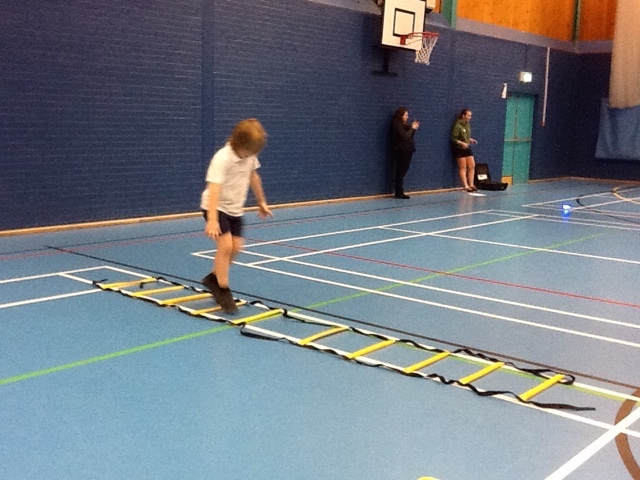 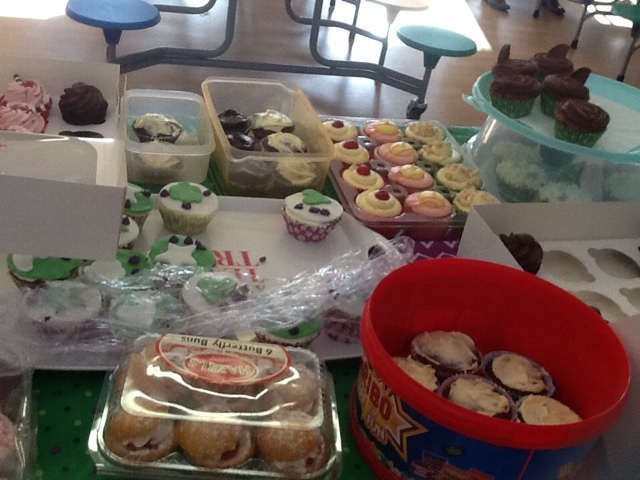 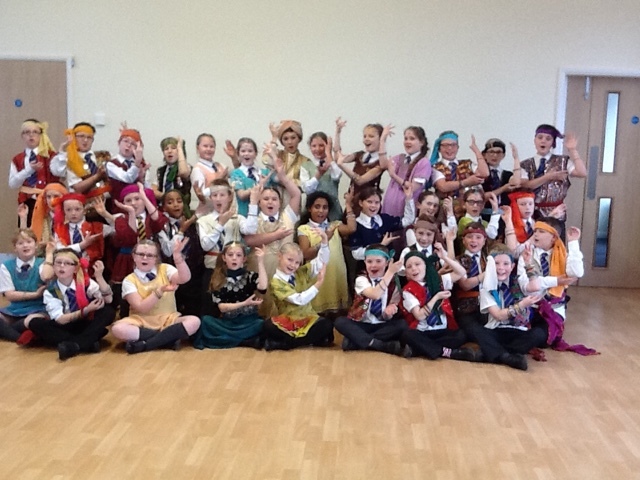 Some of our year 4 and 5 children had an enjoyable afternoon at Skegness Grammar School. 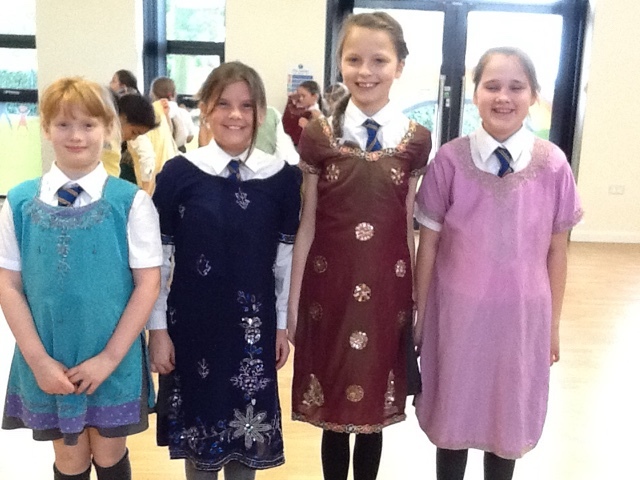 They came first out of three schools. 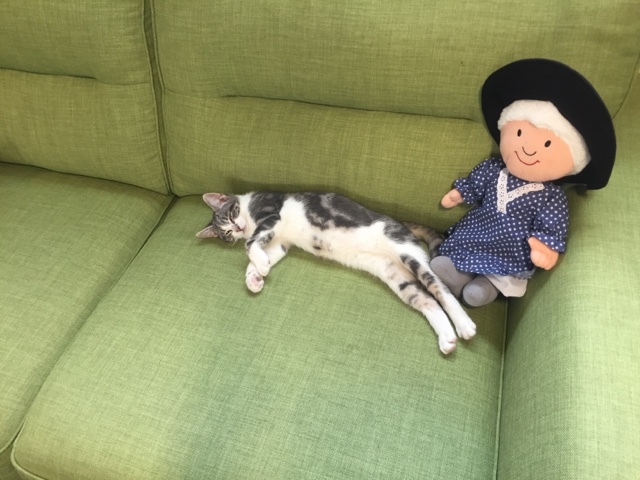 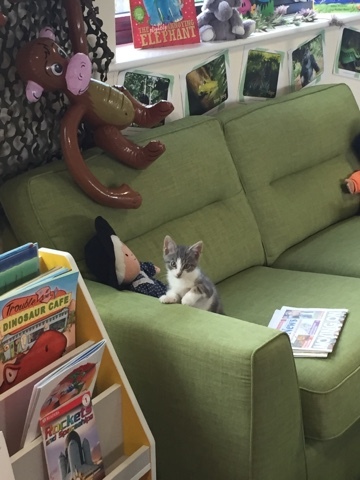 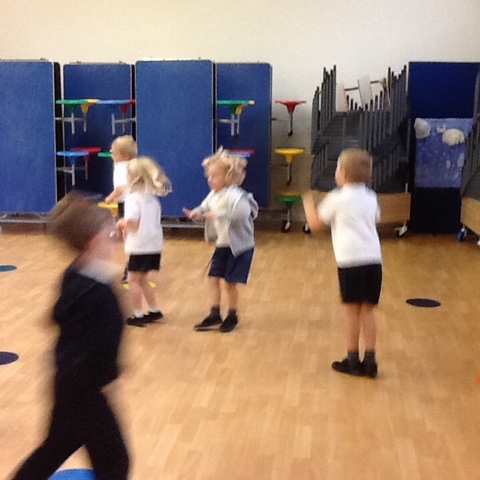 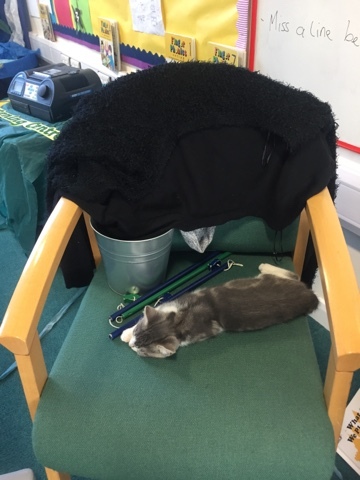 Class Challenge's pet Ollie is seen here having some rest time after lots of exploring. 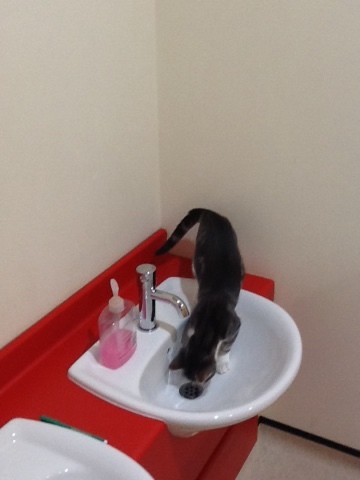 "He drank all the water from the tap." 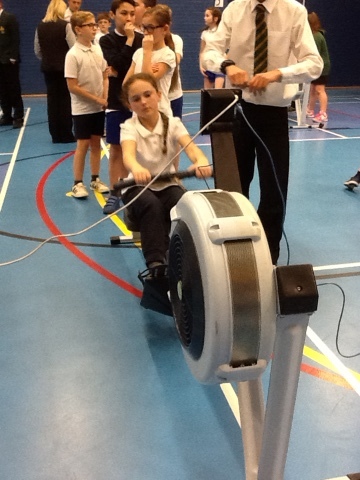 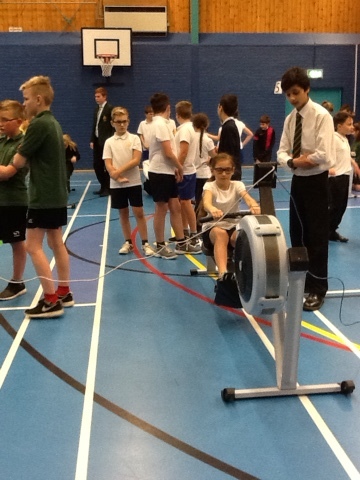 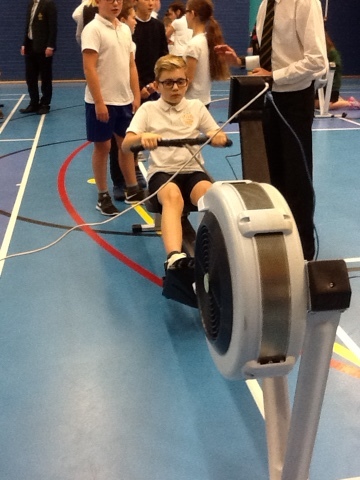 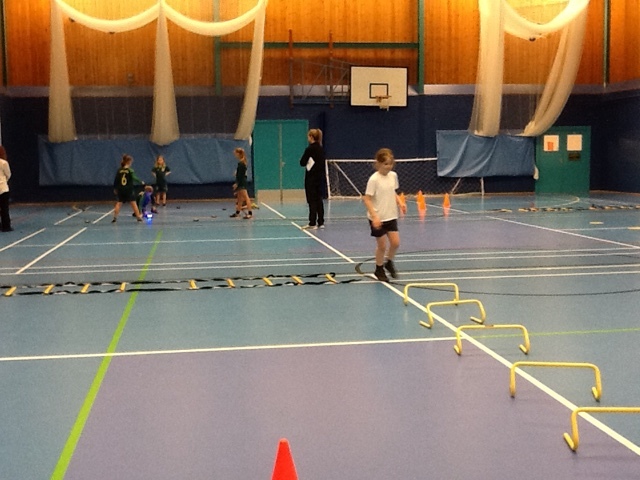 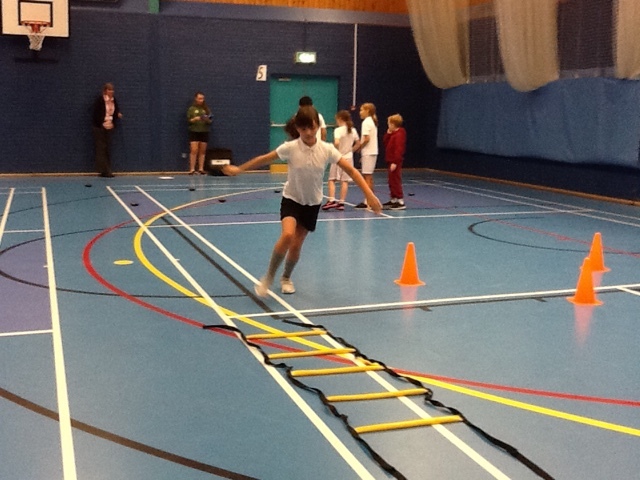 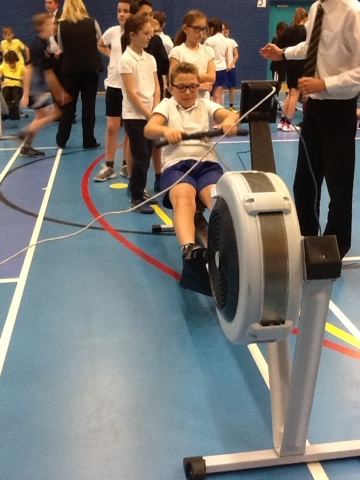 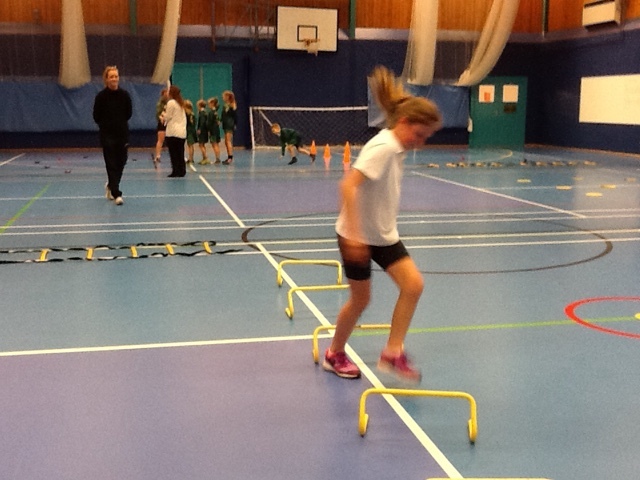 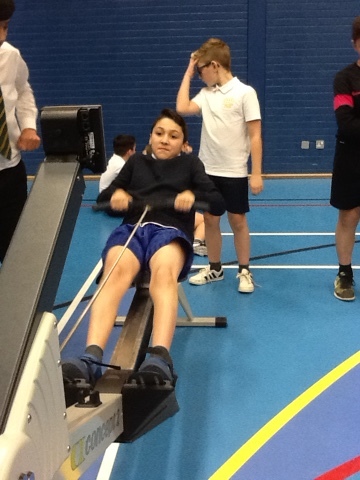 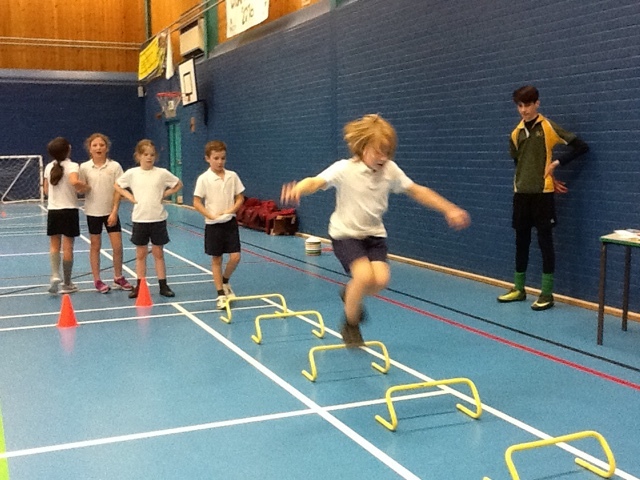 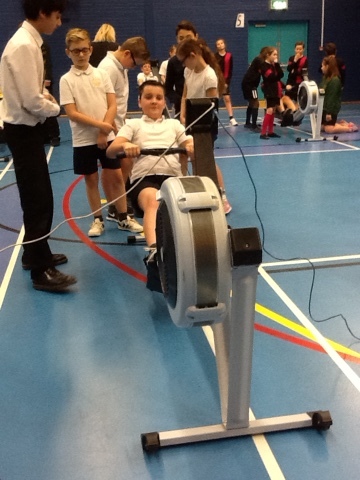 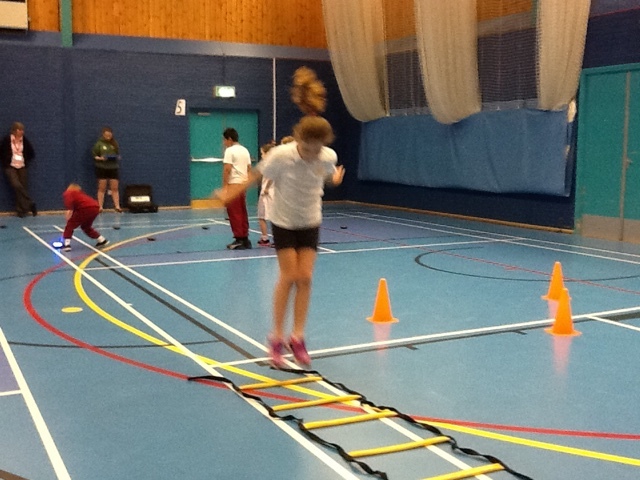 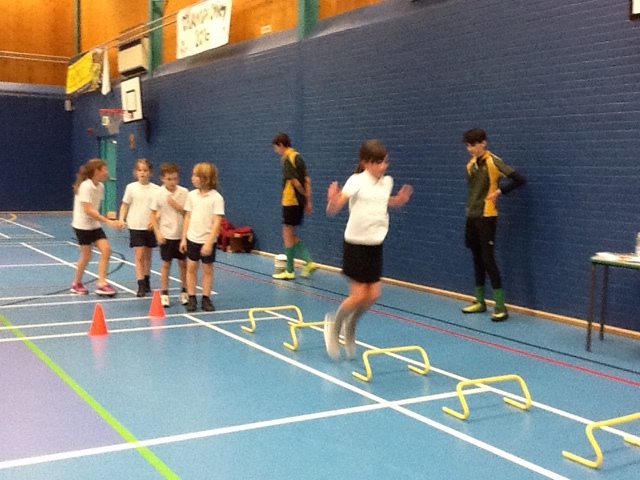 Some of our year 6 children taking part in a "rowtastic" event! 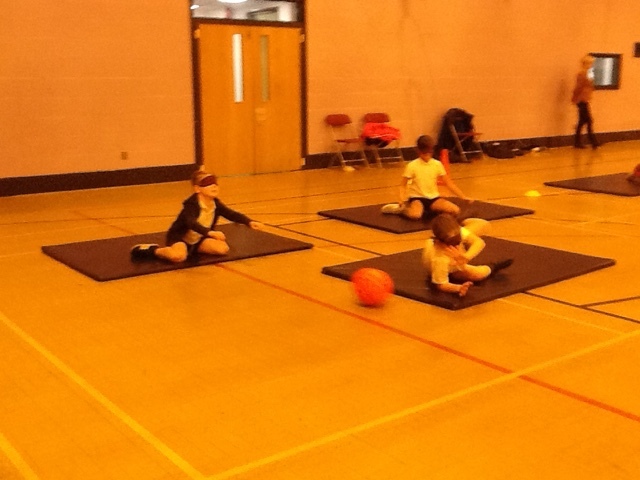 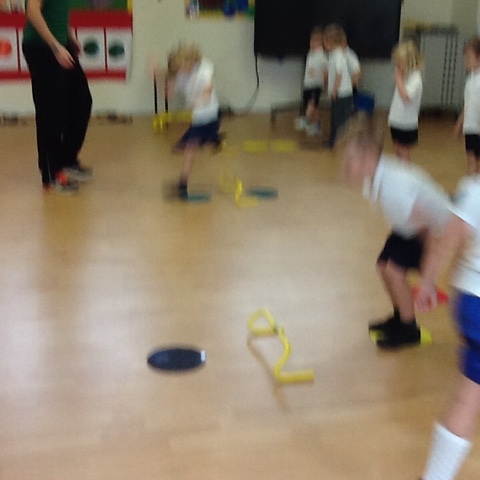 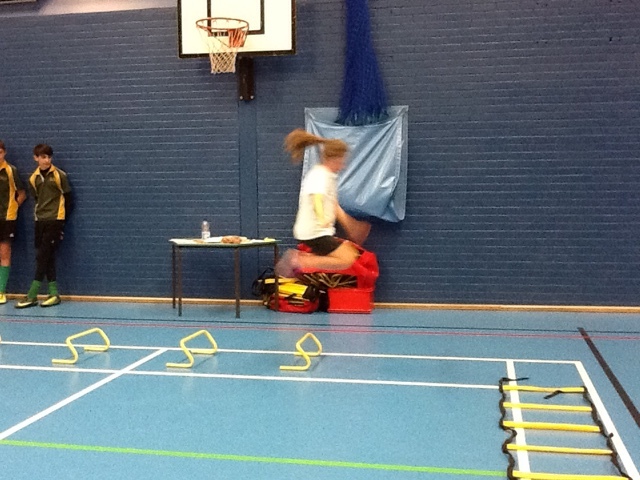 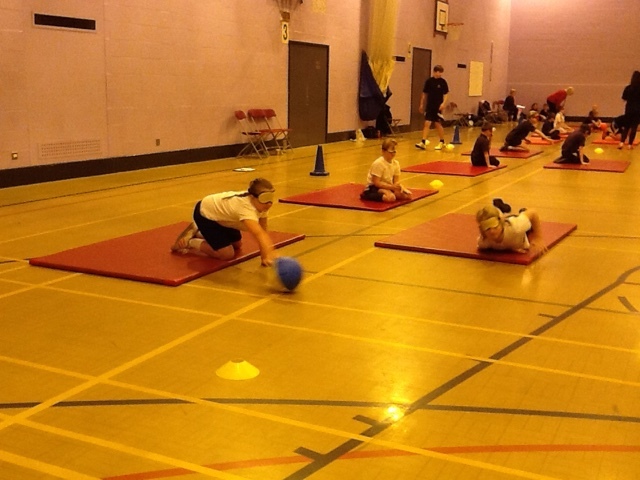 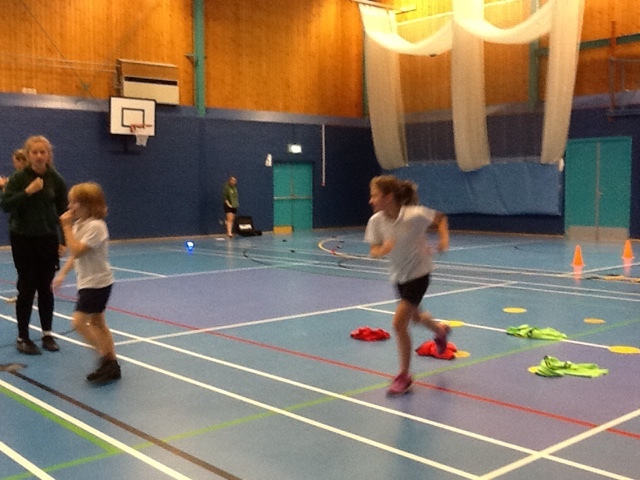 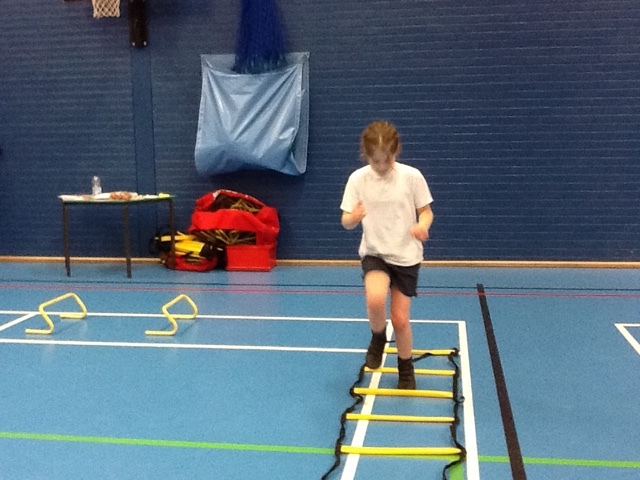 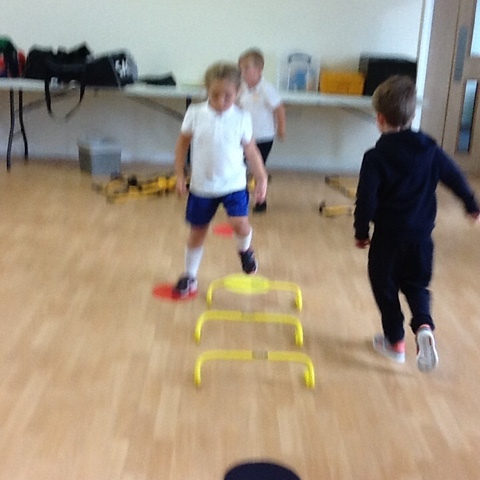 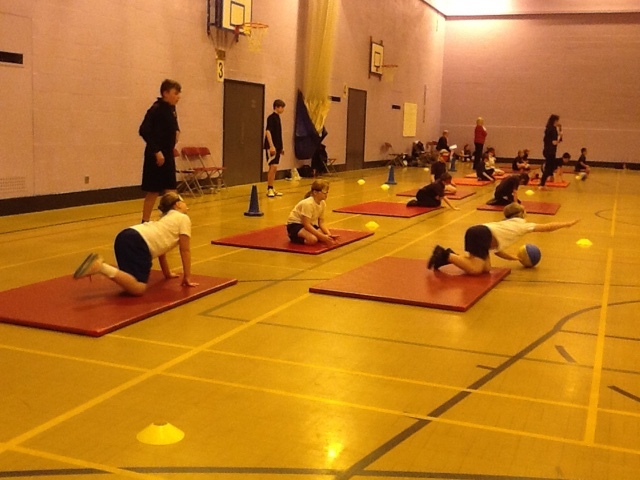 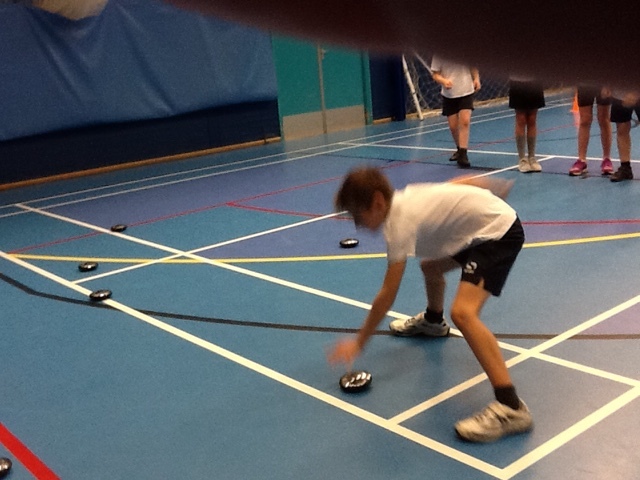 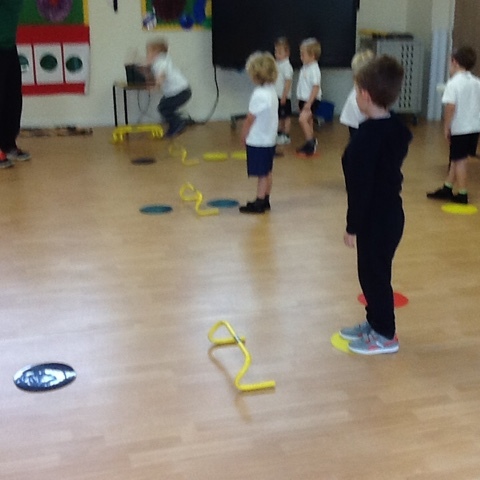 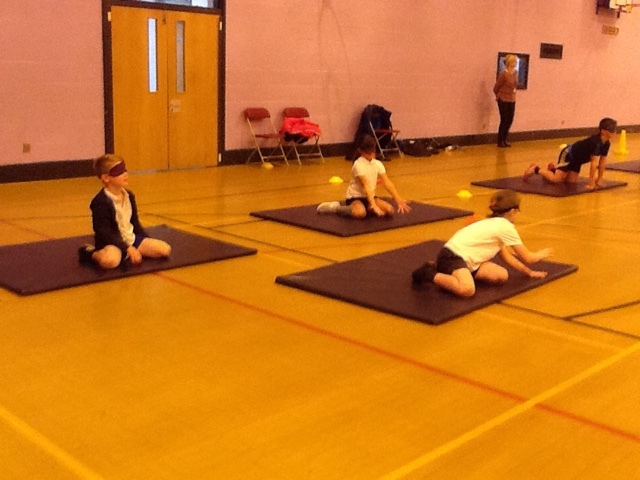 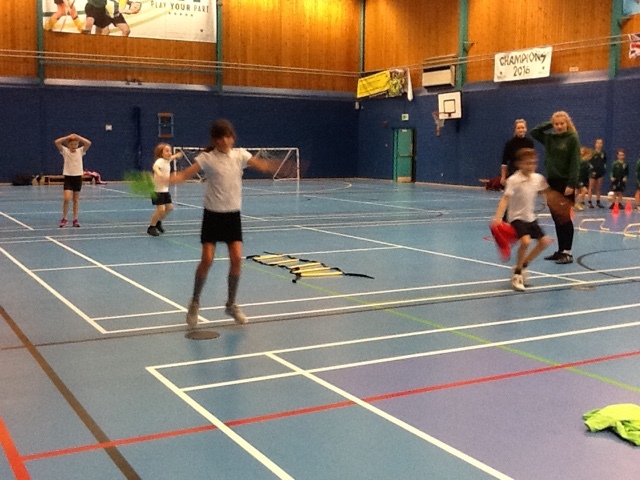 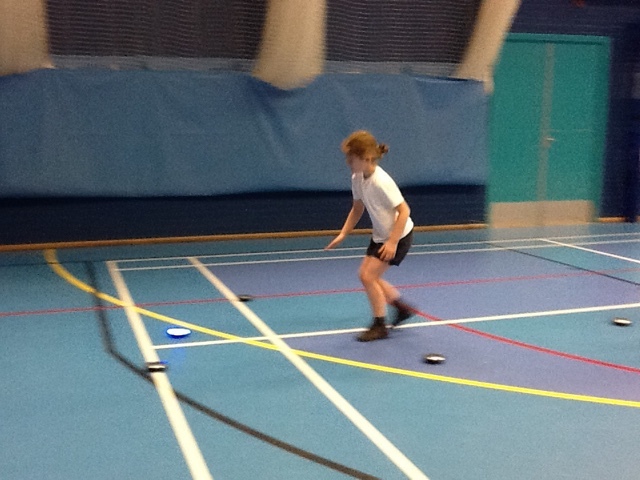 Some of our year 5 children took part in Goalball at Skegness Academy. 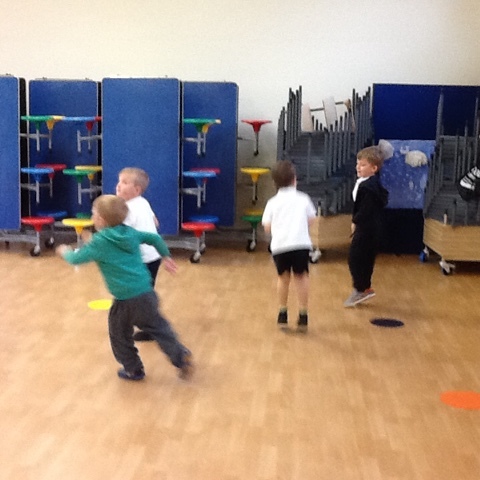 We entered two teams of three and played in different leagues. 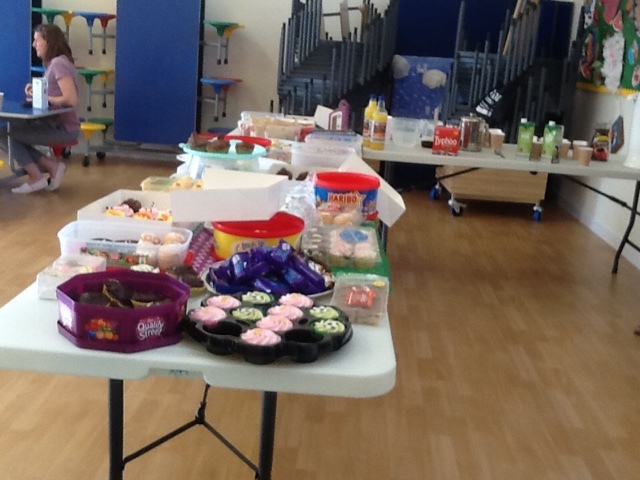 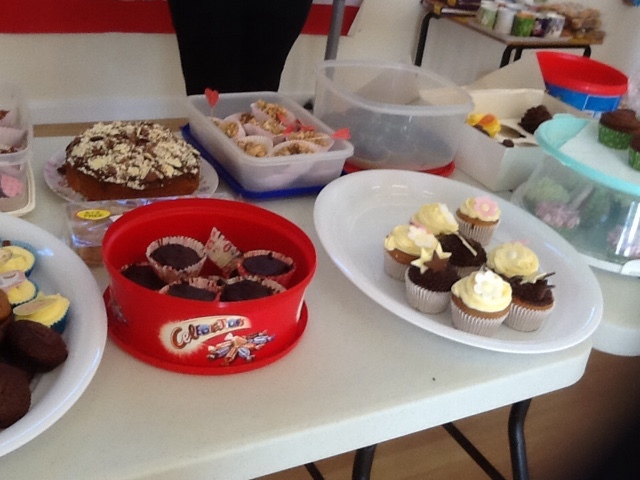 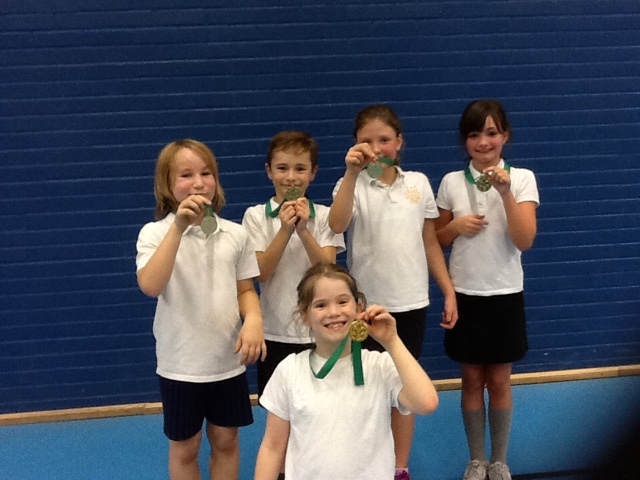 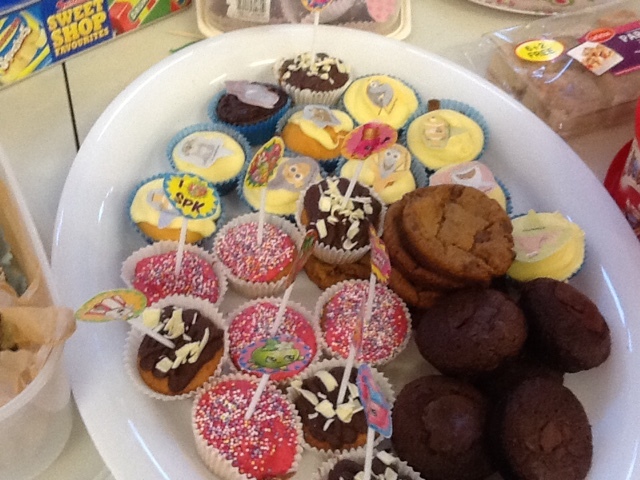 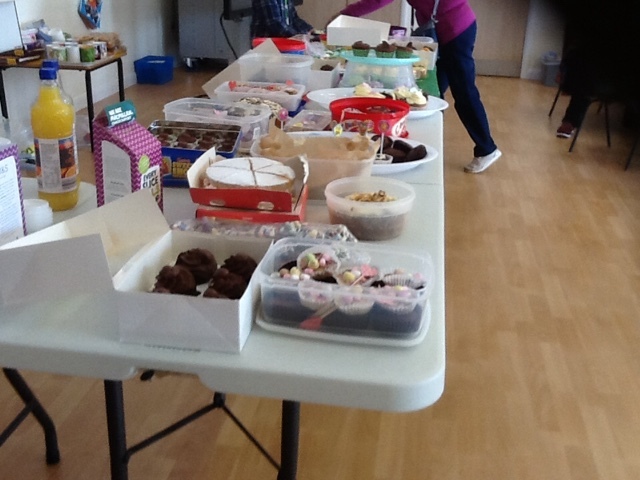 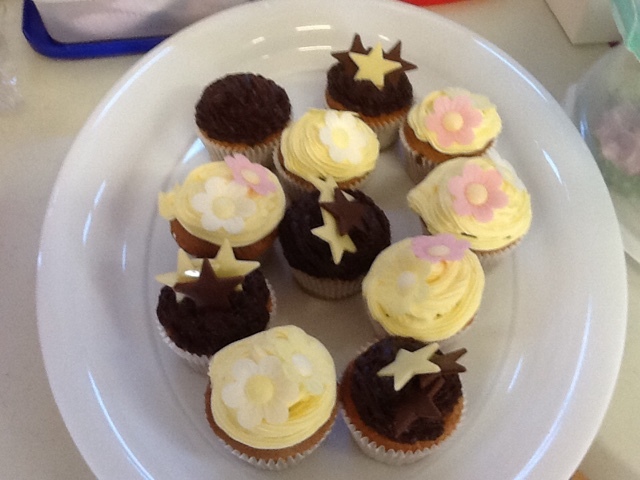 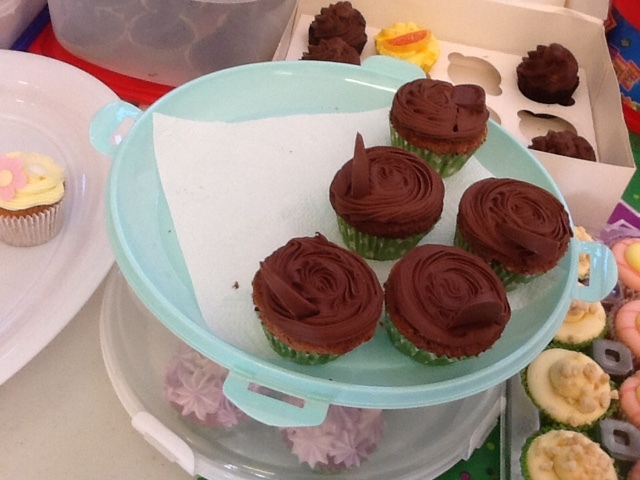 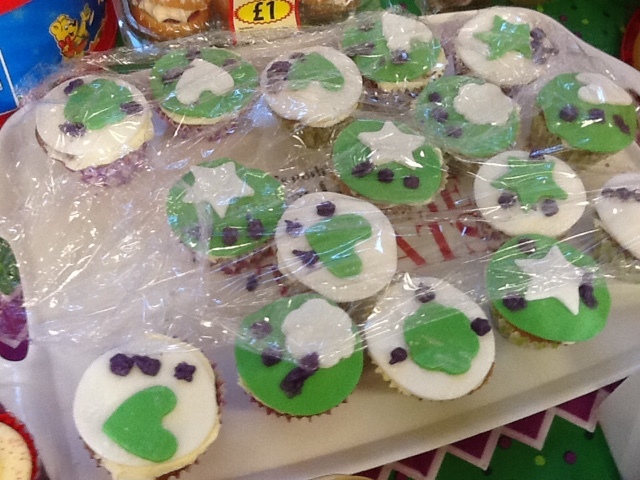 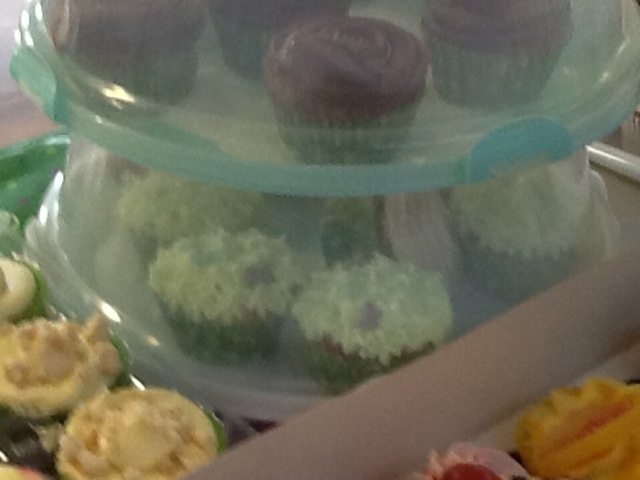 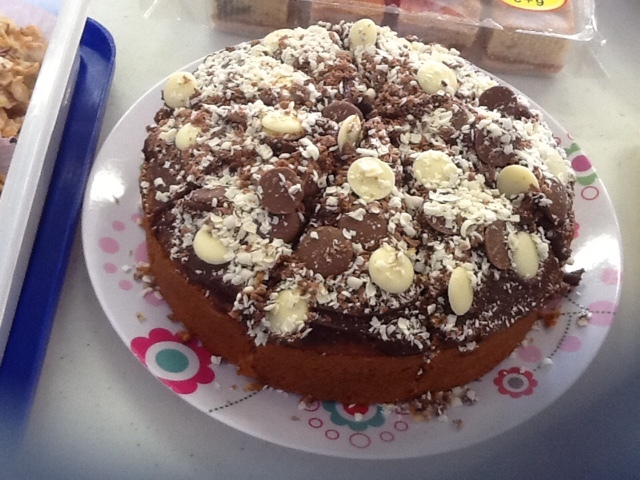 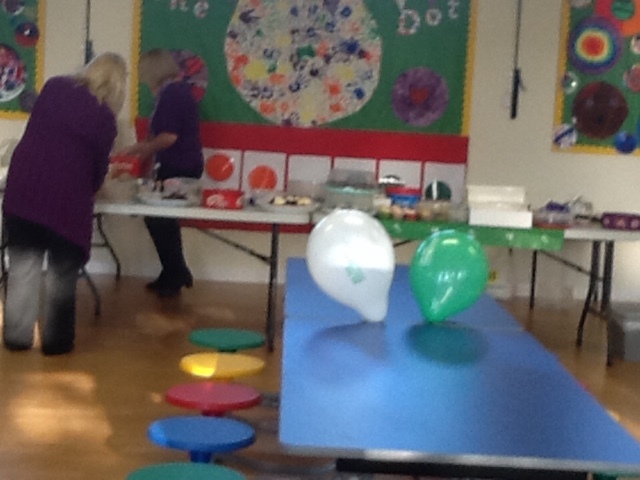 The children has an enjoyable afternoon and overall came second and three. 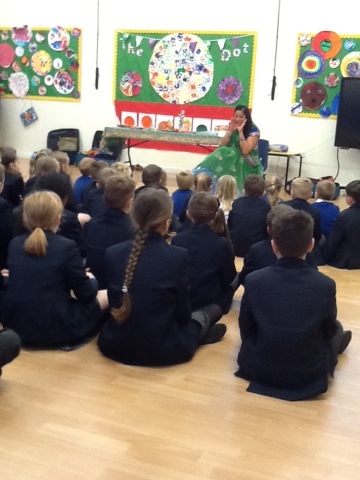 Today we were lucky enough to have Suneta in our school who delivered various assemblies and workshops. 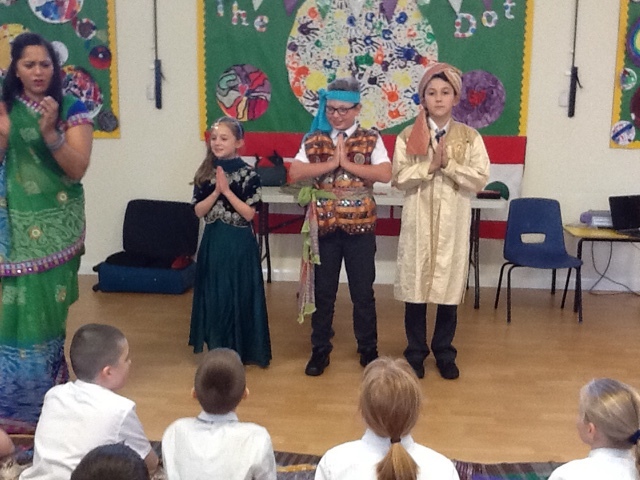 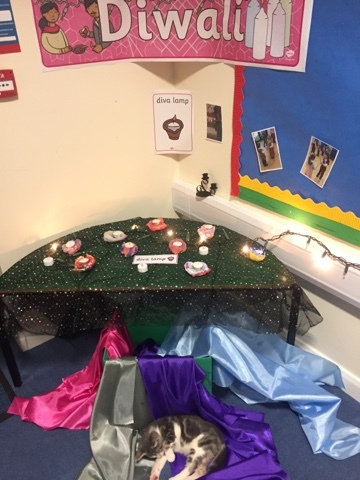 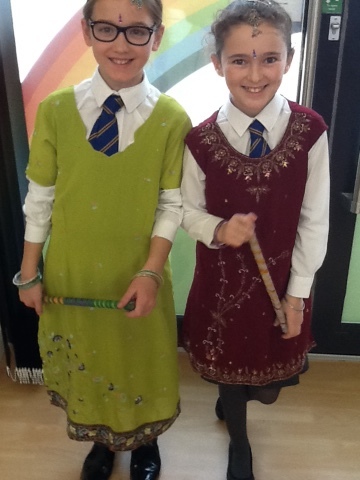 We learnt about the story of Rama and Sita; took part in different dances and dressed up in traditional Indian clothing!